Pumpkin carving is fun, but messy. And temporary. 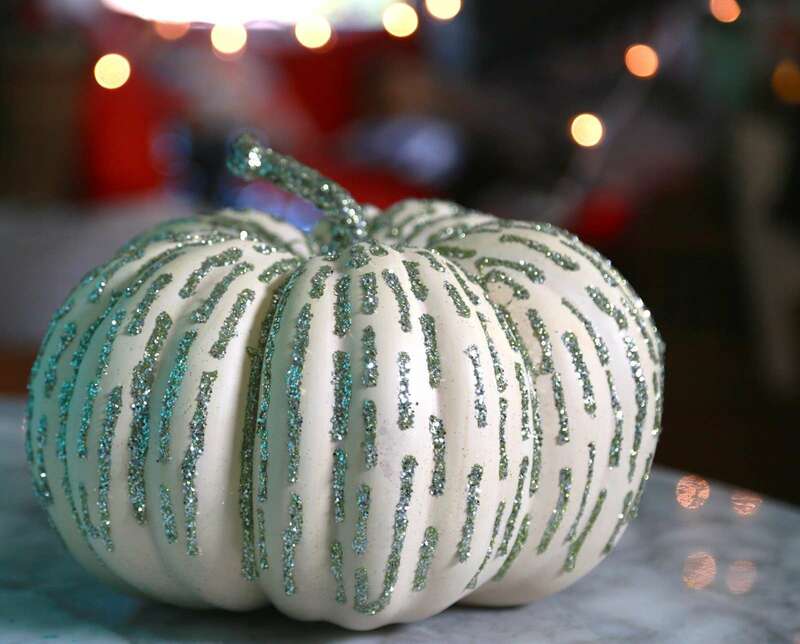 And let's face it - carved pumpkins aren't sparkly! 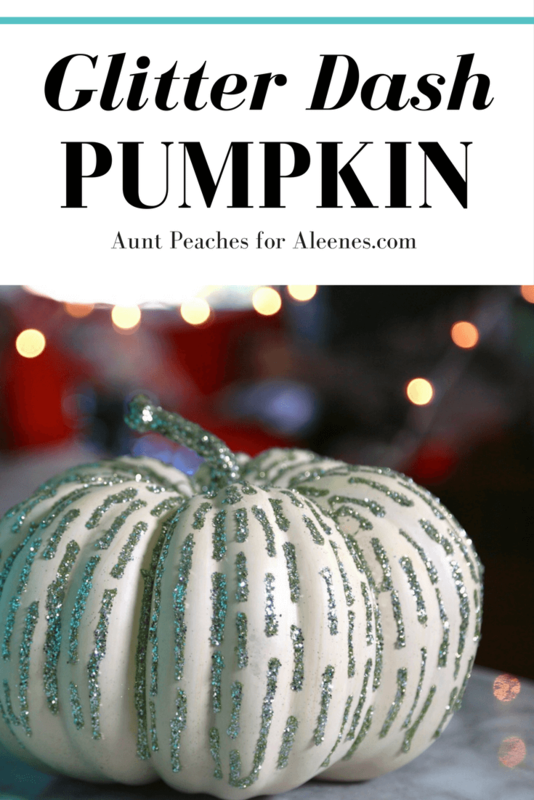 This easy alternative will be the twinkle in your eye all autumn long. The simple dash pattern is easy for anyone, even the littlest monsters who are new to Halloween celebrations. 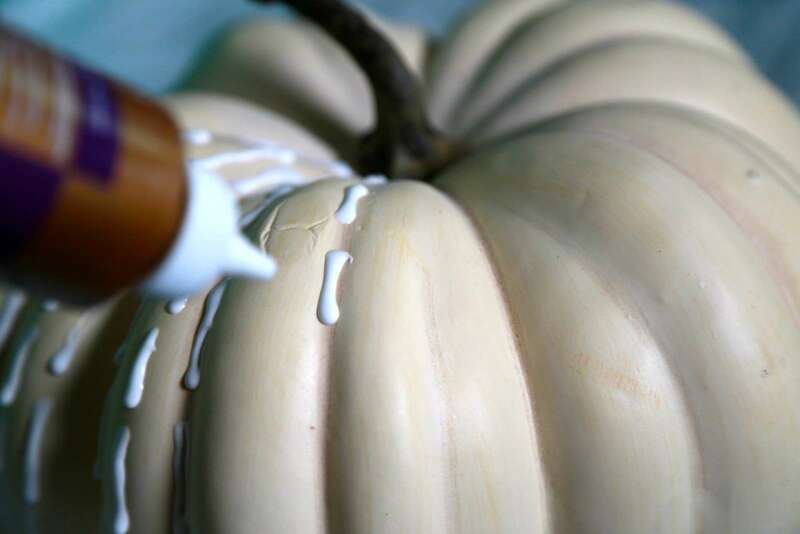 Working from the top down, outside in, use the tip of the bottle to draw 1" lines of Tacky Glue down the surface of half of the pumpkin. Suggestion: leave the bottom of the pumpkin exposed. 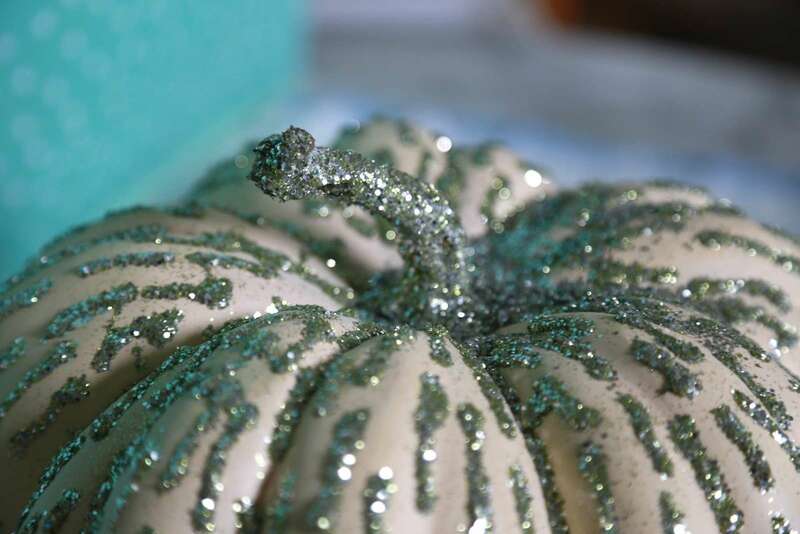 Pour glitter! 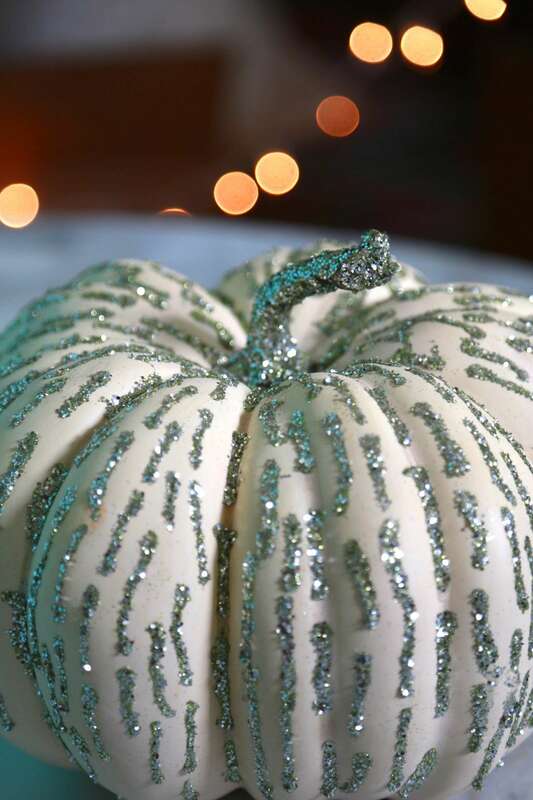 Make sure there is a piece of paper below to catch any excess glitter. 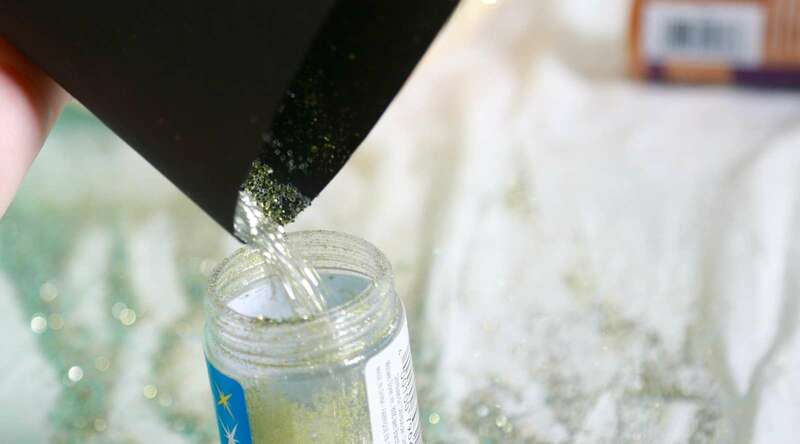 Fold paper and pour extra glitter back into the bottle for round two. 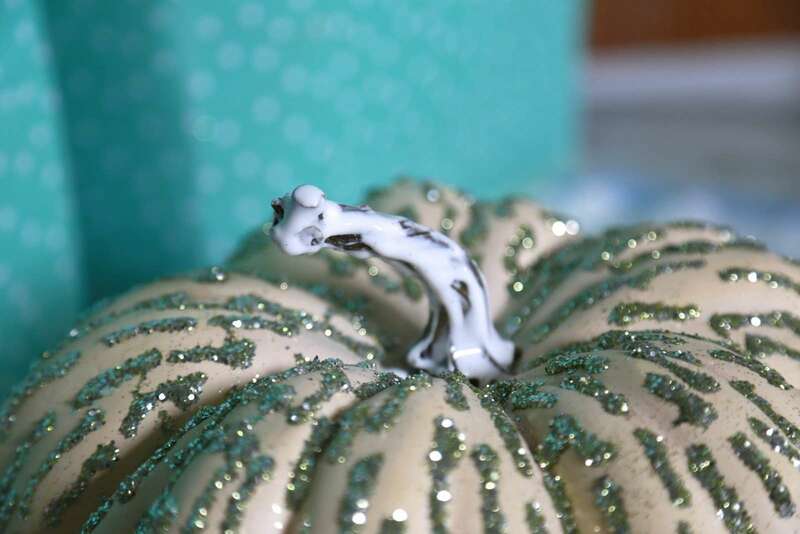 When all of the sides are completed, smother the stem with a thick coat of Tacky Glue and douse with glitter. Now stand back and admire your work.